Two Israeli men are being held hostage by Hamas in Gaza, including one who was captured in the Strip in September after he sneaked over the border fence for unknown reasons, it was cleared for publication Thursday. 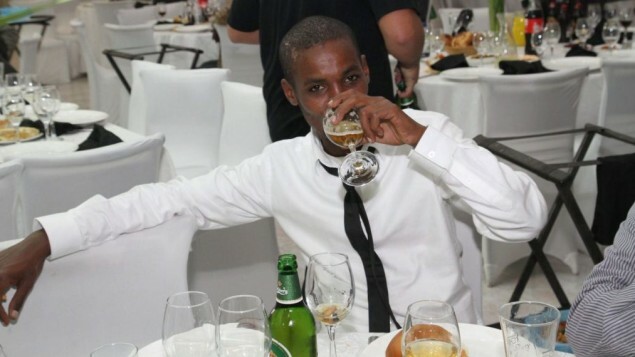 The man who has been in Gaza since September was named as Avraham Mengistu, 28, of Ashkelon. The gag order on his case was lifted Thursday morning following a lawsuit from Haaretz and Yedioth Ahronoth. The name of the second man, a Bedouin who also apparently crossed the border of his own volition, was not released. Now, it just so happens that hostage taking is a violation of the laws of war, a violation of humanitarian law, and according to some statutes a war crime. So where are the condemnations of Hamas holding Israelis hostage from “human rights” NGOs? 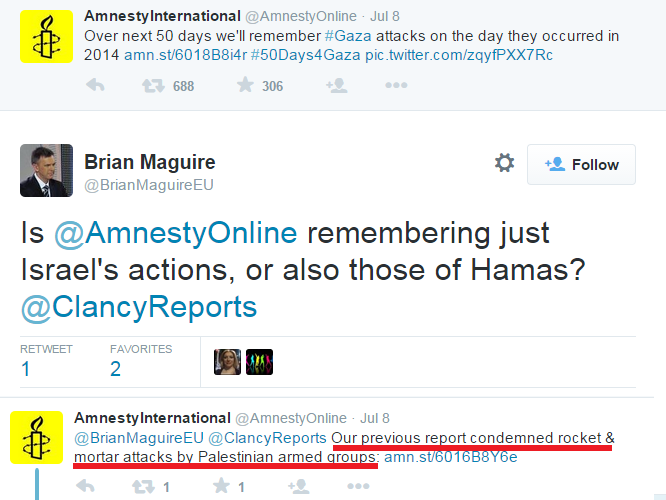 In reality, these NGOs only condemn Hamas for one thing: shooting rockets at civilians. And the only reason they do that is to inoculate themselves from the charge that they focus exclusively on Israel. Yet Hamas has been guilty of far more violations of the laws of war and humanitarian law, – 18 other violations by my count. Using medical facilities and ambulances for military purposes. Booby trapping civilian areas. Fighting while not in uniform. Using the local population as human shields. Recruiting and exploiting children. Stealing humanitarian aid. Using the uniform of the enemy. Threatening journalists. Mistreating the dead. The list goes on and on of how Hamas violated the laws of war, all well documented, and “human rights” groups are all but silent. Sometimes “human rights” NGOs ignore, even defend Hamas against any charges except for rockets. Ken Roth from HRW last year said that Hamas attempts to take Israeli soldiers hostage through tunnels was perfectly fine from an IHL perspective. He also changed the definition of “human shields” to exonerate Hamas from that charge. The same groups who interpret international law overbroadly to damn Israel do the exact opposite to minimize Hamas war crimes. Journalists, NGOs and politicians are often more guilty of crimes of omission than crimes of commission. I listed 22 egregious Hamas actions from last summer that Ken Roth didn’t include among his hundreds of anti-Israel tweets during the war. NGOs and journalists are out to get Israel. Their perfunctory condemnations of Hamas are only a means to make their anti-Israel efforts more effective. 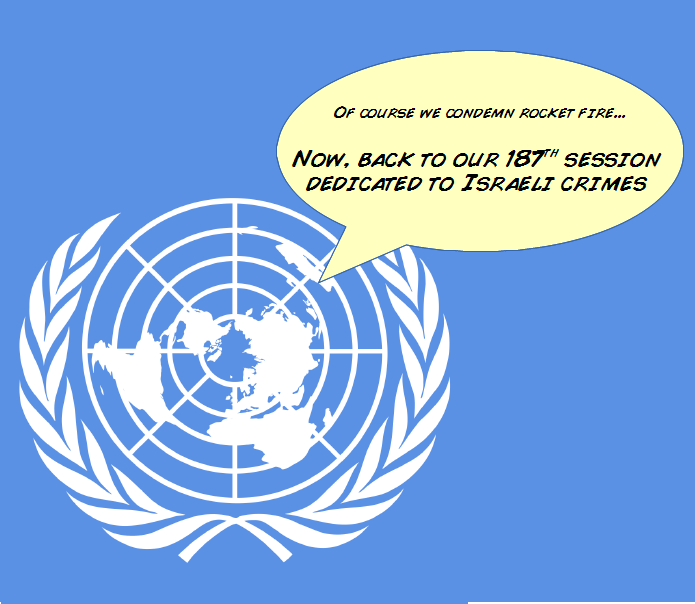 Their ignoring of the many violations of international law by Hamas and Islamic Jihad show that they are n’t interested in that topic nearly as much as they are in blasting Israel. This is why the news of Israeli hostages in Gaza, today, will be downplayed in the media and by so-called “human rights” NGOs – even as they spend enormous efforts to demonize Israel on the one-year anniversary of the Gaza war. Bahrain’s Crown Prince – pro-settlements? Next story . @Amnesty says this house had no terrorists. Wrong again.